Arpan won the Spirit of Humanity Award on 14th September 2017 for Child Care category for the Personal Safety Education Programme. 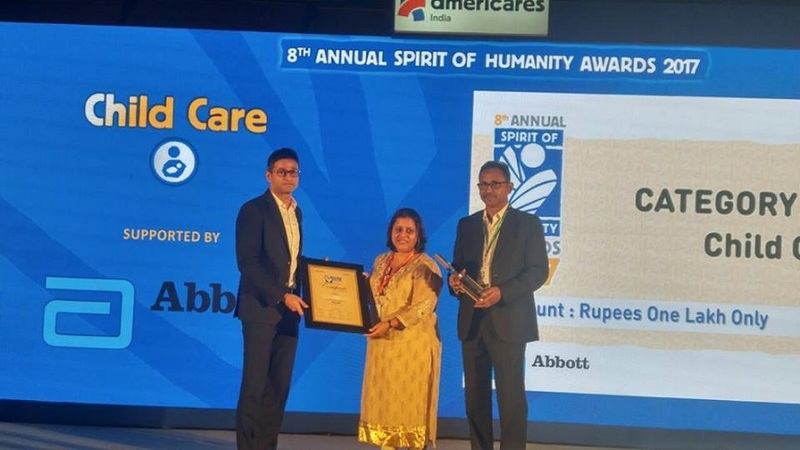 Spirit of Humanity was launched by AmeriCares India in 2010. Arpan was awarded “The Most Committed NGO” in Early Childhood Care and Education, 2017 by The Early Childhood Association, India. It is an association that empowers parents, teachers and others to explore and develop holistic programs for children that will look after their well-being, relationships, family and community. 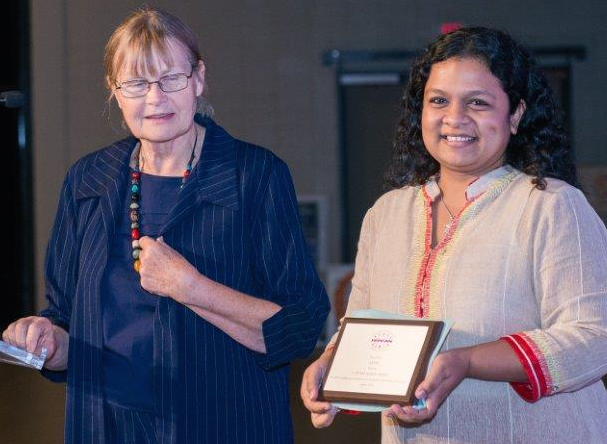 Arpan was awarded the C. Henry Kempe Award by ISPCAN (International Society for the Prevention of Child Abuse and Neglect, USA) for doing significant work in the area of Child Abuse on 28th August 2016. 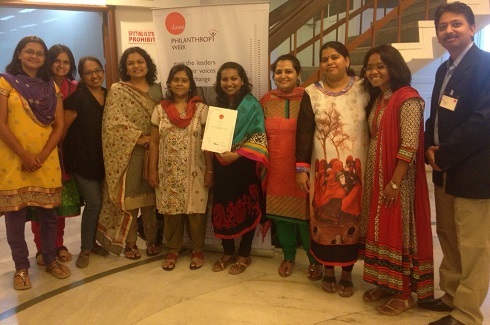 Arpan won the Dasra Girl Power Award in the category of ‘Safety and Mobility’ in March 2015. The Dasra Girl Power Awards is an initiative that recognises impactful and innovative programs that work with adolescent girls in three distinct areas of interventions – Health, Education and Life Skills. 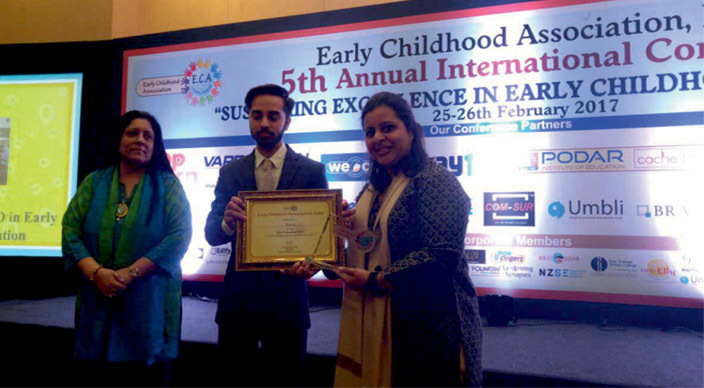 Arpan won the Global NGO Excellence Award in the category of ‘Child Rights’. 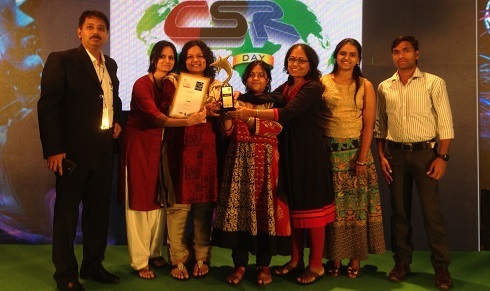 The ceremony was organised by World CSR Congress on 18th February 2015 at Taj Lands’ End, Mumbai. The award is special because the work done on the prevention of ‘Child Sexual Abuse’ is finally being acknowledged. Arpan won the India NGO National Award, 2011, in the ‘Small Category’ (Budget under one crore) a joint venture by the Resource Alliance, UK and the Rockefeller Foundation, US for doing exemplary work in the NGO sector by way of professional management, innovation in local resource mobilization and the effectiveness of the organization’s activities in improving the lives of the people it serves. 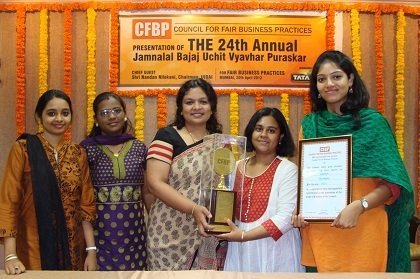 Arpan received the Jamnalal Bajaj Uchit Vyavahar Puraskar (Council for Fair Business Practices) 2011 in the category of Charitable Associations for their outstanding achievements and contribution in adhering to the highest ethical practices and providing complete satisfaction to beneficiaries and other stakeholders.